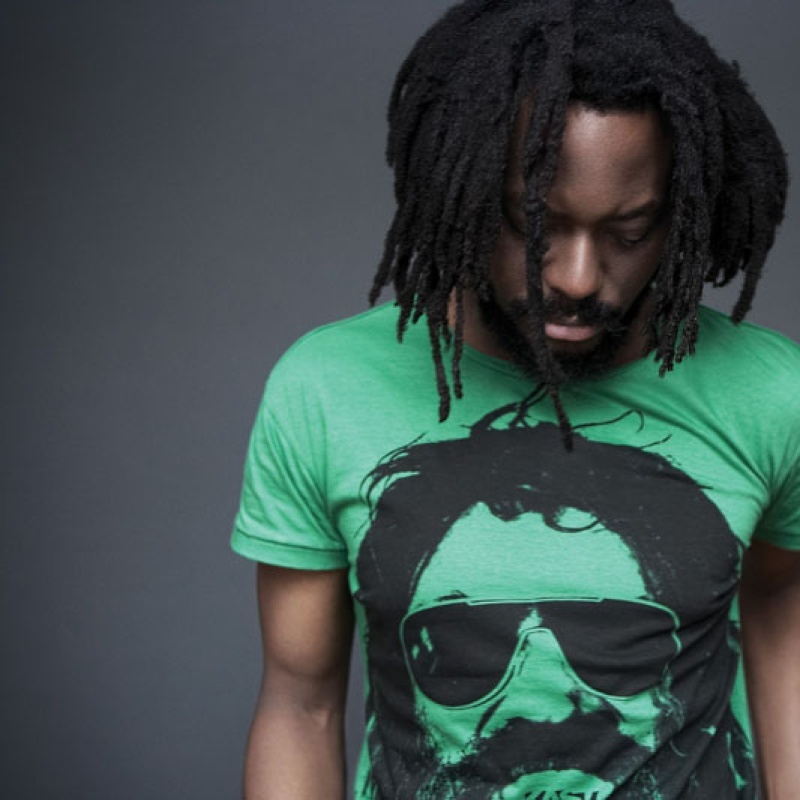 K-OS is a grass roots mc that came out with his genre bending style in 2002. My intro to his music was Superstar Pt. 0 and it's definitely a classic hip hop song. Since he's releasing a new album, BLack On BLonde in early 2013, I figured it's a perfect time to remind people of this classic album. Hailing from Toronto, K-OS' eclectic style is representative of Toronto's multicultural makeup with a grass roots, conscious vibe similar to Minneapolis and Seattle. K-OS often comments on the hiphop/rap industry and counteracts that criticism with his positive outlook, expression of individuality and backs it all up with a unique style and musical talent including guitar, rapping, singing and beat making.